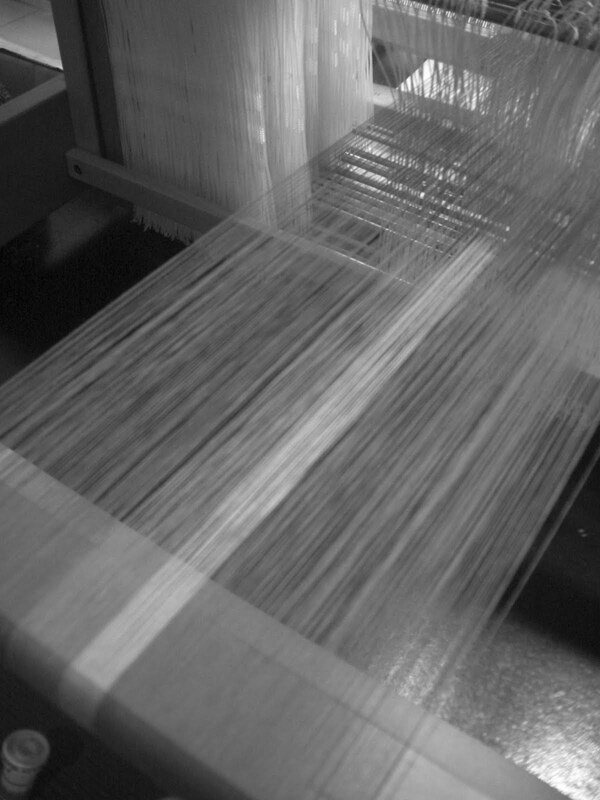 Finally I finished getting my new warp onto my sixteen harness loom. I have a project to weave for my Bezold Study Group. What a few frustrating days. At one point I had my DH threading the warps that went through shaft sixteen whileI did the threads in the rest of the block. The bottom line problem was the color...I could barely see the reds and pinks. Yes, I know it is sewing thread and sewing thread is thin. But I never had such difficulty with the white or black warp I have used before. And since it was tough to see the threads that meant tough to always get into the slot in the white texslov heddles. That was quite an effort for a couple yards of warp. Hopefully I can design something to make the effort worthwhile. The colors a vibrant, tropical and fun. And except for the yellow similar in value as you can see in the greyscale photo. More later. Here is my addition to My Beetles from Thailand Collection. This is a collection of a dozen species of flower beetles. A couple of them I wove both a male and a female specimen. I'm taking a 'beetle break' for a couple of months and will restart weaving my beetles in the summer with the hopes of finishing my collection by year end.